In this message Pastor Ben talks about how to discern demonic attacks through personal temptation and idealogical lies that we buy into. Also, learn how to break the lies of the enemy and walk in great freedom. In this message Pastor Ben talks about how one encounter with Jesus can cause the curious to become the committed. In this message Pastor Ben discusses what fasting is, what its not, the purpose of fasting and how we take next steps to seek God in this way. In this message Pastor Ben Dixon discusses what SHAME is, where it comes from, and how to overcome the power of it through hearing and heeding the voice of God in our lives. In this message Pastor Ben addresses a specific Church - Terrace Foursquare Church - to take up the missionary call and be faithful to the field the Lord has planted them in. In this is a prophetic word for the Church that will surely encourage you as well! In this message Pastor Ben talks about the people and potential that is waiting on the other side of our obedience. He walks through the story of a man named Ananias who is called to lay his hands on Saul - who becomes the Apostle Paul. You will be encouraged in your oebedience to Jesus as you hear about what God wants to do through you! In this message, Pastor Ben Dixon talks about how to discern and deal with demonic influence in the name and with the power of Jesus Christ. Pastor Ben Dixon discusses how Christians must stand unashamed of the Gospel, the Bible and the Church if they are to engage the present culture. This is lesson 3 of 4 in our class called "Disciples who make Disciples" through Immersion Discipleship School. 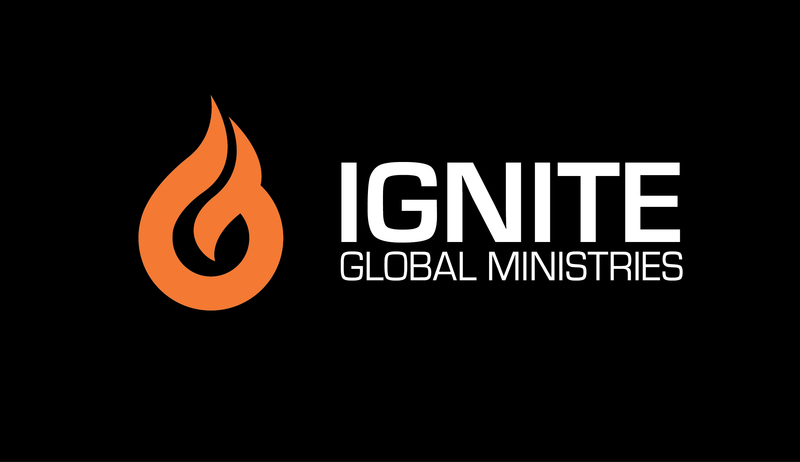 Copyright 2011 Ignite Global Ministries. All rights reserved.